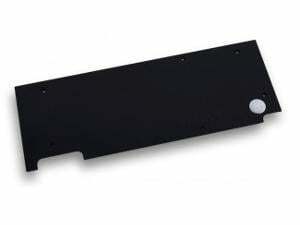 EK-FC1080 GTX G1 Backplate is a retention backplate made of black anodized aluminum for EK-FC1080 GTX G1 series water block. 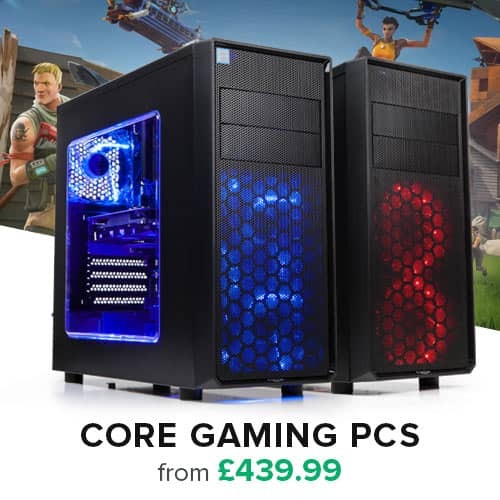 This backplate is guaranteed to be compatible with MSI non-reference design MSI® GeForce® GTX 1080, 1070 and 1060 GAMING series graphics cards. 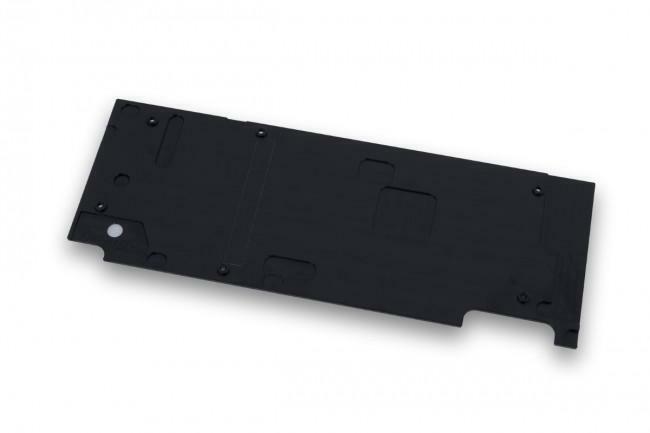 The backplate does not serve as a standalone unit and is compatible with EK-FC1080 GTX G1 water blocks!